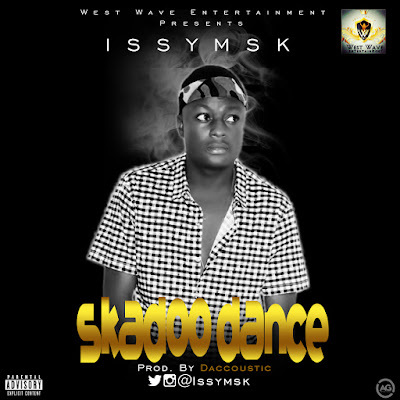 Rising Act IssyMsk, is back with a new praise dance-hall tune which he titled ‘Skadoo Dance’. 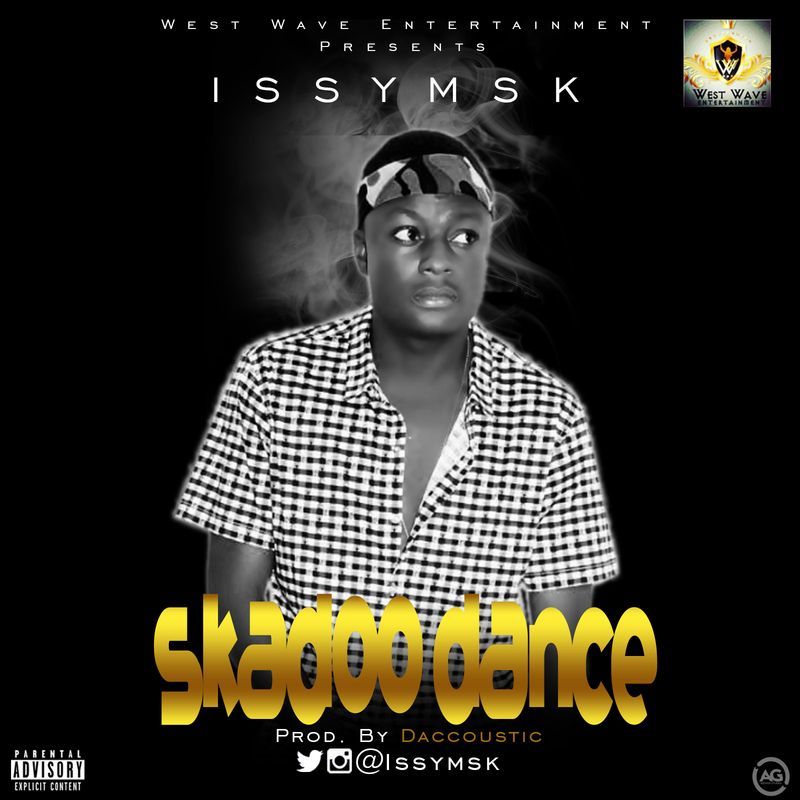 Skadoo Dance is a different genre which IssyMsk blends with a prayerful lyrics and in return to the Dance steps. The song was produced by Daccoustic. Enjoy and dance to Skadoo.